If you’re looking for an SUV that is more than just reliable, consider owning the all-new 2017 Lincoln MKC from Lincoln dealerships serving Baton Rouge. 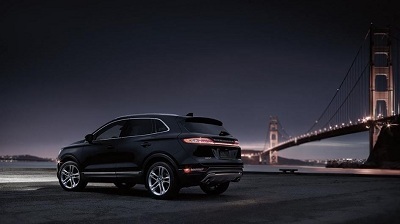 It’s a crossover SUV that makes your driving experience more luxurious than ever before. At the same time, it is also packed with safety features designed to give you less worries on the road. Finally, it’s designed to keep you connected with your social life wherever you go. You will feel the difference a 2017 Lincoln MKC makes from the moment you walk towards it. For starters, this is an SUV that is designed to detect your presence even from a few feet away. As long as the vehicle’s FOB is with you, this vehicle will know you are approaching even from eight feet away. 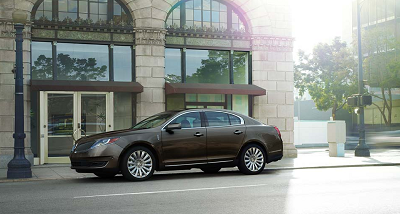 Take a spin around the neighborhood in the city-smart and stylish 2016 Lincoln MKS. 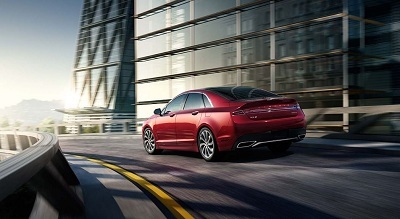 No other midsize luxury sedan has achieved its feats of offering excellent safety and reliable road handling. Plus, tech upgrades truly add that modern touch to this top-rated ride. Get behind the wheel of the 2017 Lincoln MKC, and you’ll be confident enough to embark on any adventure. Smart for city driving, and even better on the open roads, this crossover offers features for your utmost comfort and safety. Settle into the luxurious 2017 Lincoln MKZ, and your drives will never be the same. Remarkable engine performance partners with topnotch safety amenities in this dream ride. The 2017 Lincoln MKZ offers its lucky drivers an executive treatment, with eye-catching exterior details and lush premium interiors. 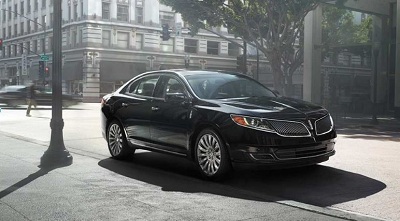 Some of the most striking features are the signature Lincoln one-piece grille and the adaptive LED headlamps with daytime running lights. Level up and be a VIP by signing up for Lincoln’s Black Label Program. With this, you get the perks of choosing a distinctly classy theme for your SUV, with beautiful color schemes and accents, plus only the finest in leather seats and detailing. The Black Label also gives you access to a Lincoln concierge, helping you schedule maintenance checks and repairs for your beloved SUV. 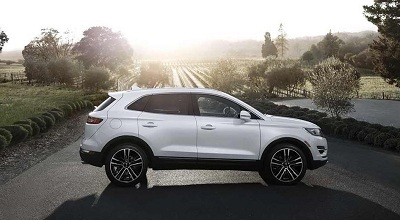 The 2016 Lincoln MKX from Baton Rouge heightens its luxury credibility with abundant style and sharp turbo-6 acceleration. Handsome new design elements and sheetmetal make this a truly attractive ride. Furthermore, car shoppers are greeted with an airy and open cabin filled with comfort and convenience features all set to pamper passengers. If you’re on the hunt for an elegant, premium-featured crossover SUV, the 2016 Lincoln MKX is hard to beat in its segment. The 2016 Lincoln MKX from Baton Rouge makes two powerful engine choices available to buyers. First, you have the 3.7-liter VV6 engine producing 303 horsepower plus 278 pound per feet of torque. Paired with a six-speed automatic, you may also choose between all-wheel drive (AWD) or front-wheel drive (FWD). For a few dollars more, you may upgrade to the even more robust twin-turbo 2.7L V6 engine. 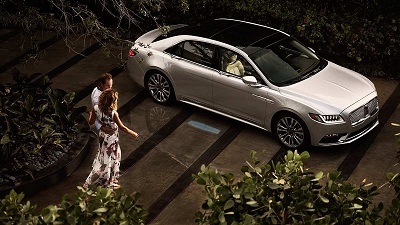 The 2016 Lincoln MKS from Lafayette, LA is masterfully designed to indulge. Modern features, a high-level of performance, and exquisite interiors define this luxury sedan. 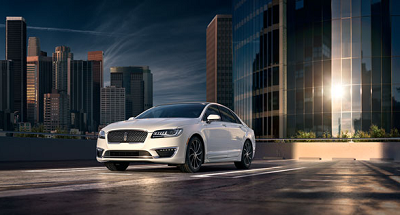 It remains one of the most high-end and largest sedans from Lincoln’s lineups, and improvements for this year have further enhanced this inspiring vehicle. The 2016 Lincoln MKS is an excellent choice for car shoppers who want a premium experience on the road. The 2016 Lincoln MKS from Lafayette, LA nestles a 3.7L Ti-VCT V6 engine under the hood. Depending on what you need, it optimizes performance to prioritize power output or fuel efficiency. 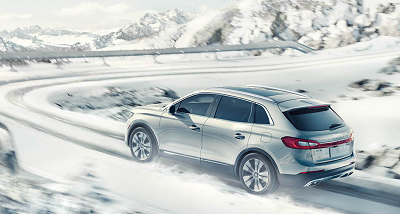 In addition, the MKS is equipped with direct injection technology and twin turbochargers for sharp acceleration. Suspension is continuously adjusted by the Continuously Controlled Damping (CCD) to give you ideal handling. The 2017 Lincoln MKZ near Gulfport, MS proves that driving can actually be a delight rather than a chore. Equipped with a powerful engine and a slew of convenience features, this is a luxury car that’s definitely worth a look. And with a redesigned exterior, the 2017 Lincoln MKZ near Gulfport, MS is a true eye-catcher. The grille, for example, now bears a striking resemblance to Jaguars and Bentleys, giving it a distinctly European appeal. But apart from exterior changes, there are a lot of desirable features in the 2017 model. The 2017 Lincoln MKZ near Gulfport, MS is no slouch in the engine department. A turbocharged 2.0-liter 4-cylinder comes as standard in the base model, and it’s capable of delivering 245 horsepower and 275 pound-feet of torque. It also offers impressive fuel efficiency, managing up to 21 miles per gallon on city streets and 31 miles per gallon on the highway. 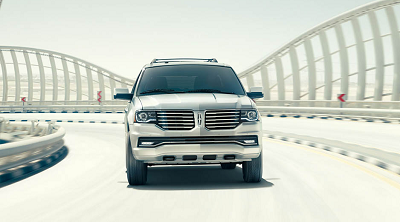 For families who love travel and adventures, the 2016 Lincoln Navigator near McComb, MS is pleased to lend its power. After receiving interior and exterior enhancements, including a turbocharged V6 engine, this latest model is more than capable of getting you and your family or friends to your next big destination. Its spacious quarters can not only accommodate a large number of passengers, but also enough cargo space to carry everything you might need. Before your next adventure, you may want to take a look at this model from dealers of Lincoln near McComb, MS.
Power abounds in the 2016 Navigator, thanks to its 3.5-liter, twin-turbo V6, producing 380 horsepower and 460 pound-feet of torque. Its power generates a best-in-class towing capacity of 9,000 pounds, allowing you to carry all the equipment you need.